Is It True That j is Equal to the Square Root of -1 ? Arriving at Eq. (6) the video's author asks, "What's going on here?" He continues by explaining that because 1 ≠ -1, the definition in Eq. (4) must be an "erroneous definition." Thus, he instructs, we cannot say "j is equal to the square root of negative one." I disagree, and here's why. The impossible result of 1 = -1 in Eq. (6) is not caused by the Eq. (4) definition, the error is caused by Eq. (2)! The fact is, the identity in Eq. (2) is not, in general, correct when dealing with negative arguments. Specifically, Eq. (2) is not correct when a and b are both negative, as they are in Eq. (1). So it is the above Eq. (3) that is not valid, and this causes the impossible result in Eq. (6). and we must choose whichever expression in Eq. (9) that gives us sensible results in our algebraic activities. So I agree with the video's author that Eq. (7) should be used to define the j operator because squaring both sides of the two expressions in Eq. (9) always produces Eq. (7). So tonight at the dinner table, you may want to formally announce to your spouse and children, "Family, ...from now on we will not write j equals the square root of minus one. We will write j squared equals minus one." The following is an example of silly results obtained if we’re careless when performing square roots. I have a small doubt at Eq. (8) in above post, is it necessary to apply +/- sign on both sides ...? In my urge to be thorough I put the +/- signs in front of the 'j'. But you are correct, ...that is not necessary. I've requested web master Stephane Boucher to modify Equations (8) and (9). Thanks for pointing that out to me Harishm. The problem is with equations 1,2, and 3. You must include angles when working with complex numbers. The number 1 has an angle of 0 degrees in the complex world so 1 equals the product of -1 with the complex conjugate of -1 indicated as (-1)' in order for the angles to sum to zero. The complex conjugate of j is -j. By the way j is defined as +sqrt(-1). Sorry about the math. It looked good in the editor but the math ml did not stick. The ambiguity still exists even using j^2=-1 to define j, because the j is clearly defined in the complex plane and the square operation can eliminate the difference between j and -j. I think it's due to that '1' is a pure real number, but 'j' is a more general complex number, therefore, maybe it's proper to define j in complex domain directly. By overlooking you see 4=5 but it is not. 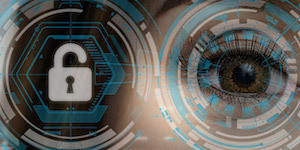 Richard Lyons is a Contracting Systems Engineer and Lecturer at Besser Associates, Mountain View, Calif. 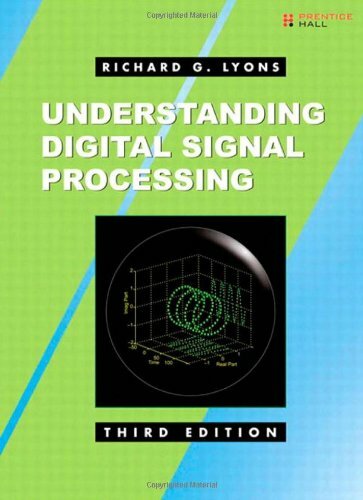 He has written over 30 articles and conference papers on DSP topics, and authored Amazon.com's top selling DSP book "Understanding Digital Signal Processing, 3rd Ed.". 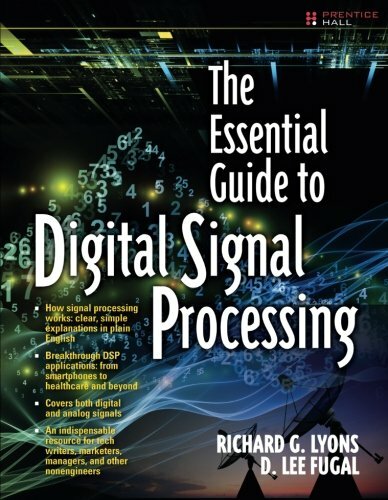 He served as an Associate Editor at IEEE Signal Processing Magazine, for nine years, where he created and edited the "DSP Tips & Tricks" column. 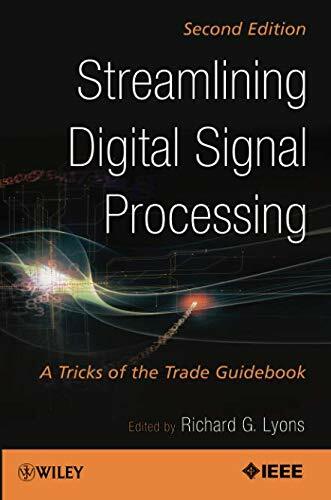 Lyons is the editor of, and contributor to, the book "Streamlining Digital Signal Processing-A Tricks of the Trade Guidebook, 2nd Ed." (Wiley & Sons, 2012).